It might not be the night that the Brazilian stole the headline due to Layvin Kurzawa’s hatrick, but Neymar’s performance against Belgium outfit, Anderlecht cannot be undermined. PSG ran riot against their counterpart by putting five unreplied goals past them. The Ligue 1 giant has now qualified for the next round of the Champions League with still 2 fixtures left to be played in the group stages. Now it’s a good time to use a bet bonus code and capitalize on PSG being the favourites to win the big trophy at the end of the season. Besides his goal, the 25-year-old provided the first assist for Kurzawa to score his first of the night. The Brazilian attacker has now scored in all his Champions League appearance for the club this season. This brings up the discussion about how much of a Champions League title contender is PSG at this point of the season. 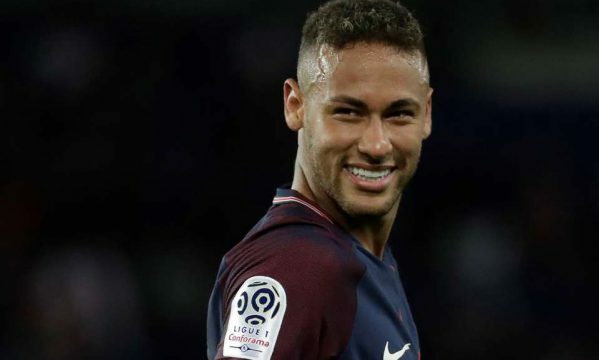 A player of Neymar’s ability, with proven goal scoring records both in national team and club, has shown the world he has what it takes to help PSG achieve greatness. The ability to win matches on difficult nights or critical situations will come to fold as the season progresses. His contribution to the success of the team has also increased since the Cavani fiasco. With his temperament being a point of concern, he has been able to maintain a decent disciplinary record in France, except for his 1-match suspension due to a red card shown in PSG match against Marseille. 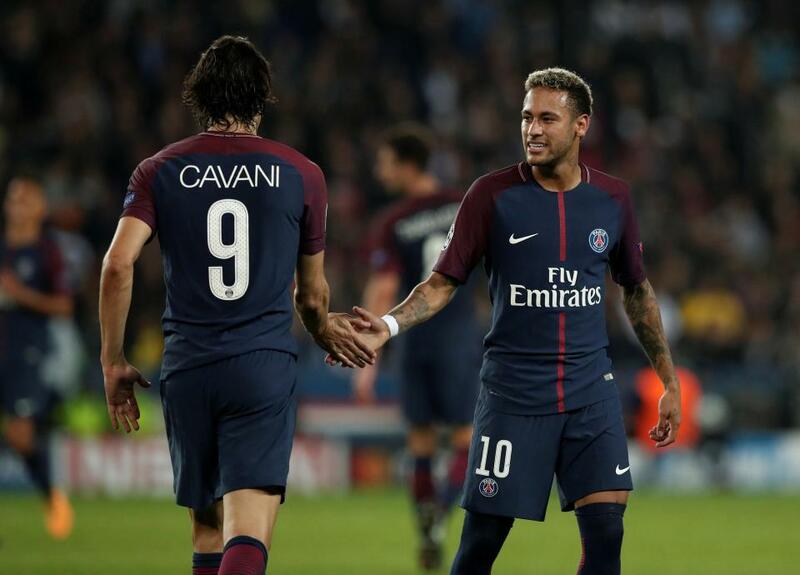 The responsibility and level of task he has put on himself as the “get go player” who the team relies on despite the array of stars present at PSG, shows the leadership quality he possesses. With a potential possibility of topping their Champions League group, it means that their likely opponent in the Round of 16 of the competition will be a theoretically smaller team. And let’s not forget, FootballWeeks.com and many other specialized media have no doubts that PSG has the quality to beat most of the teams in the tournament. 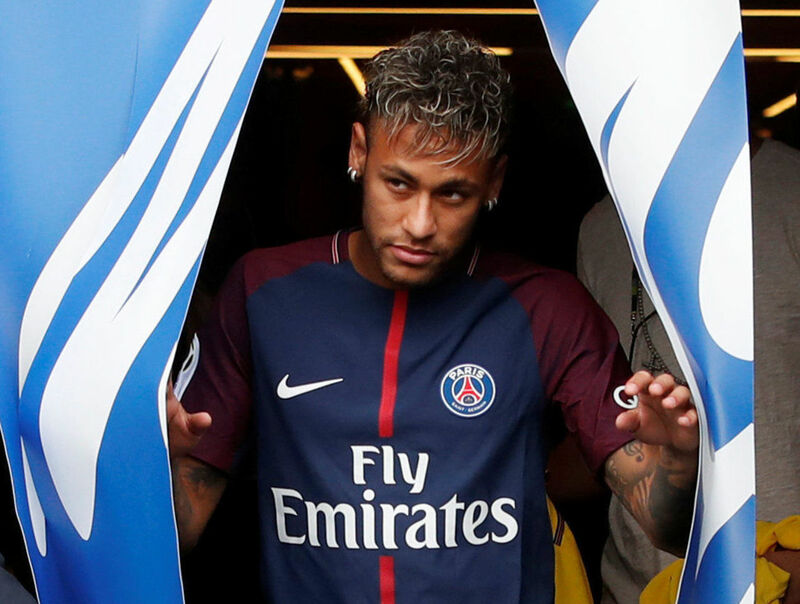 As the competition progresses and the big boys advance, the chances of facing the likes of his former team, Barcelona or even the reigning champions Real Madrid, will increase… Having played for or against these teams in the past, will allow Neymar to know what it takes to play in front of hundreds of thousands of fans on a cold night at the Camp Nou, or the epic atmosphere in a packed Bernabéu when the likes of Ronaldo are on the pitch. However, Neymar obviously will not do it alone… Football is and will always be a team sport. PSG coach, Unai Emery has to step up his tactical prowess if he wants to break the duopoly between Barcelona and Real Madrid, as both have won all Champions League editions in the past four years, with Real having won three and Barça one. PSG spent a huge sum of money to bring Neymar and and Mbappé not just to win the French Ligue 1, which they have won in 4 occasions already in the last 5 years. Winning the greatest and most prestigious club competition in Europe is a totally different challenge though. But make no mistake… A player that has scored 4 goals in 4 Champions league appearances this season is definitely capable to help achieve that.